If you are looking for a school abroad that will provide personal, friendly and caring attention to you....then look no further as LOYALIST COLLEGE CANADA offers all these and more! From Diploma courses to Degree programs, Loyalist College Canada offers students an ideal combination of academic excellence, extracurricular activities and intercultural experiences. 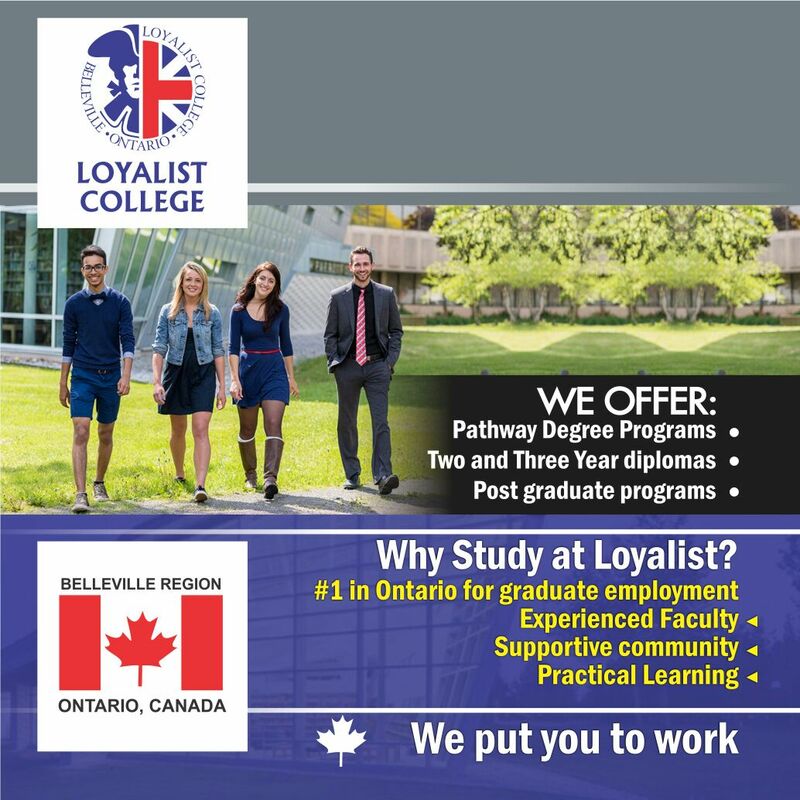 They also go beyond academics by ensuring that their graduates get jobs afterwards and in case you did not know, Loyalist College is the number 1 College in Ontario with an impressive 89.3% rate of job placement for their students. This is according to Provincial Key Performance Indicator (KPI) results released in April 2015. Loyalist College Canada is a close-knit community where International students and their success come first and the school provides personalized attention in small classes with more than 65 full-time programs, apprenticeships, online, distance and in-class courses. 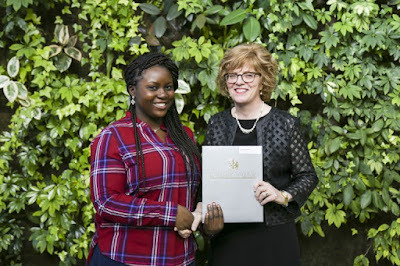 Each year, over $1 million in funding is provided to students through awards, bursaries, scholarships and work study opportunities. In addition, The Career Centre on campus makes it easy for you to find a part-time position that complements your interests. 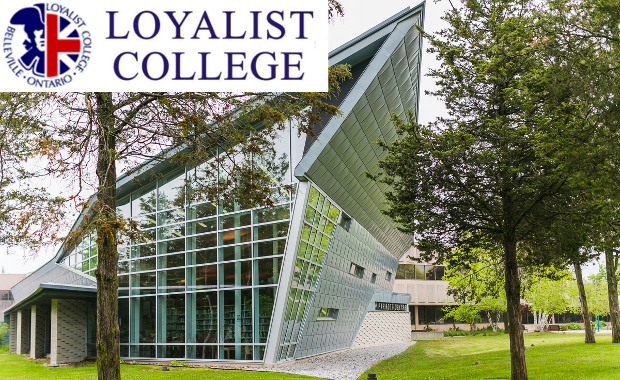 You can be rest assured that Loyalist College Canada will help you accelerate your opportunities such that your personal life and career will expand and you will be proud of your education in all ramifications.